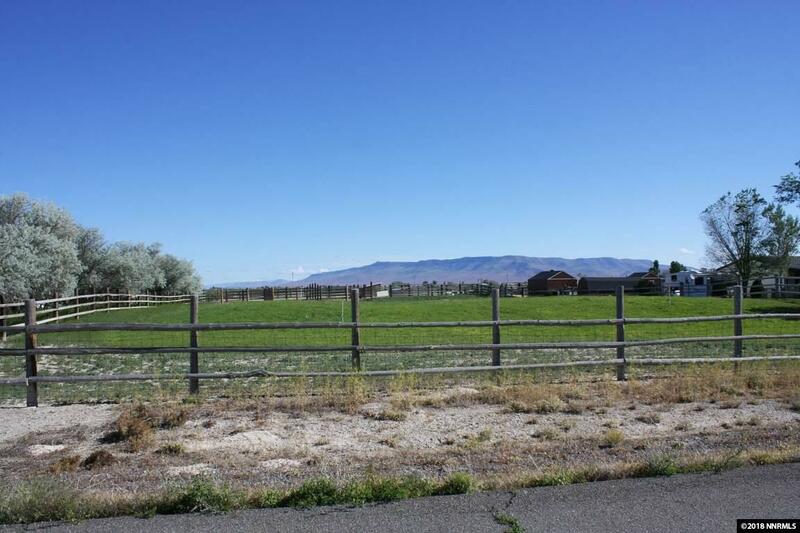 Turn Key ~ Horse Property! 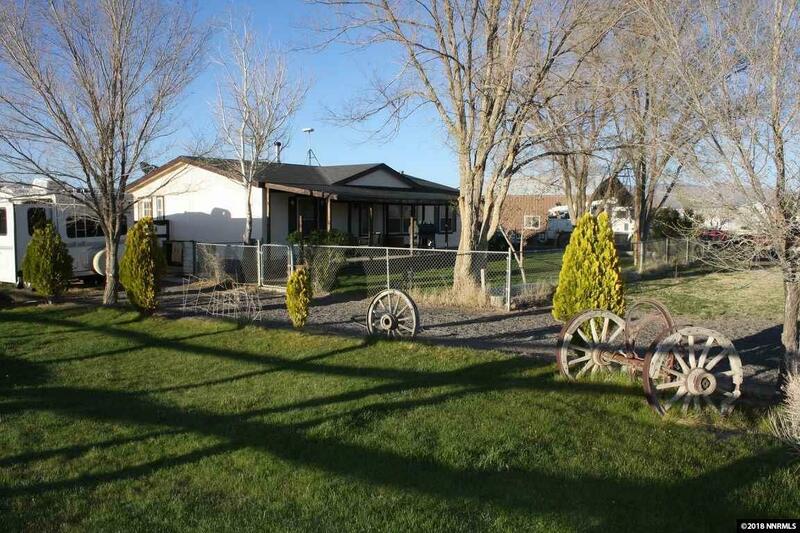 Great home, LARGE SHOP, pasture, pens, barns and so much more. The home is comfortable split bedroom floor plan. The living room has a handsome freestanding woodstove. All appliances stay will remain. Great Decks front and rear. 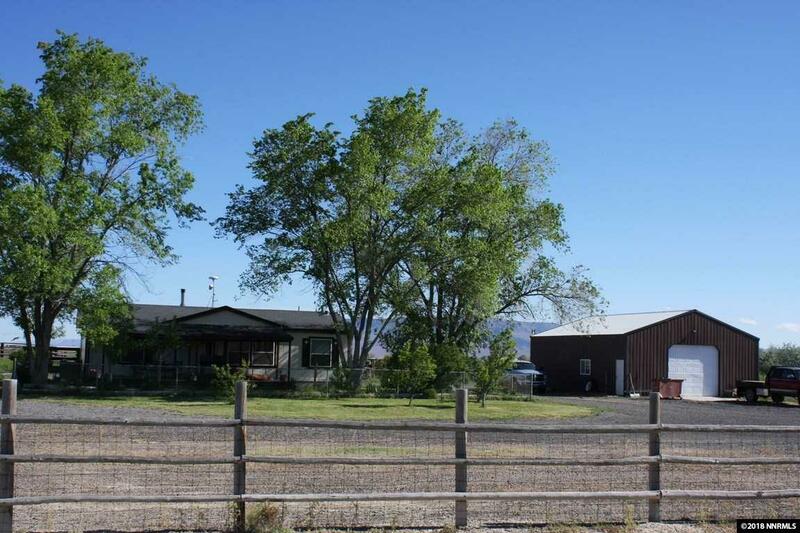 There is newer paint inside & out w/a vast assortment of buildings, barns, shops & sheds to be rivaled. NEW CENTRAL AIR. 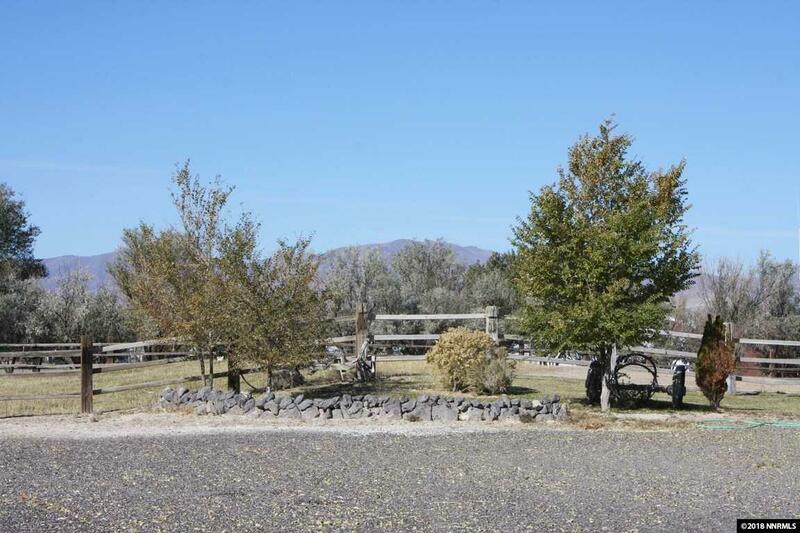 The property also includes a large dog kennel, huge coop & round pen. 2 Garden spaces. Must see all the amenities offered! Call Today!